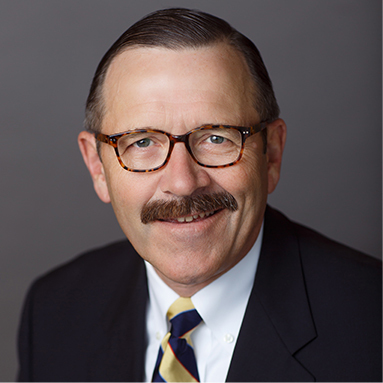 Tim is a veteran litigator who has successfully represented employers and insurers in workers’ compensation proceedings in both Minnesota and Wisconsin for more than thirty years. Over that time, Tim has been successful at all levels of workers’ compensation practice, from administrative conferences to the Minnesota Supreme Court. Although his practice has focused primarily on workers’ compensation, he has also tried a dozen jury trials. Tim joined Brown & Carlson in 2002 and is currently a Shareholder. He enjoys interaction with his clients and bringing a claim to a successful conclusion. Tim’s work ethic and accessibility are appreciated by his clients. Tim is a regular speaker at CLE and client seminars. In his spare time, he enjoys reading, travel, trap-shooting, sailing, Special Olympics and spending time with his family. Tim is a Rule 114 Qualified Neutral Mediator and is available to conduct mediation sessions. University of Minnesota, Minneapolis, B.A. Qualified Alternative Dispute Resolution Neutral. Selected as Super Lawyer by Mpls. St. Paul Magazine, Twin Cities Business Monthly, and Minnesota Law & Politics, 2003, 2004, 2005. Frequent Continuing Legal Education Presenter. Former Co-Chair Hennepin County Bar Association-Workers’ Compensation Committee.